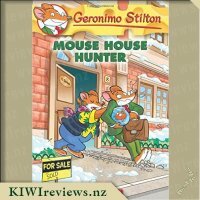 There was a mystery in New Mouse Coty&apos;s Egyptian Mouseum. 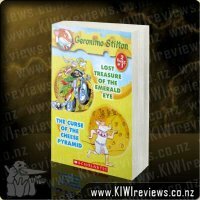 The Black Papyrus, an ancient document that reveals the secret of eternal youth, had disappeared. 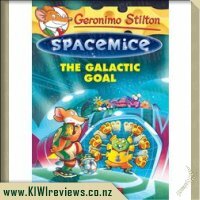 The mouseum&apos;s director asked me to help him find it. 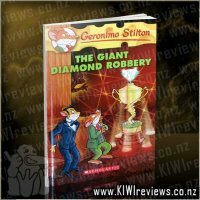 Luckily, a secret agent came to our aid ... but could we trust him? 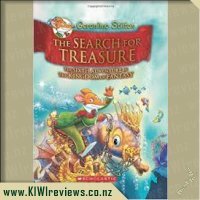 It was upt o us to recover the precious scroll! 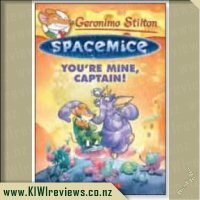 Rating: 9.8 Spacemice #2: You&apos;re Mine, Captain! 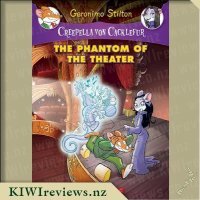 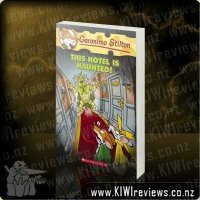 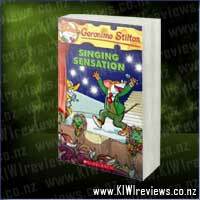 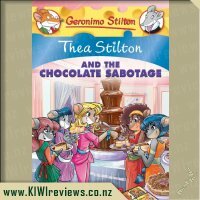 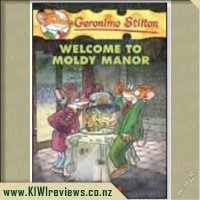 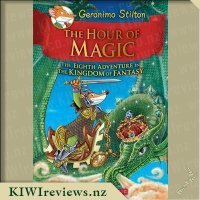 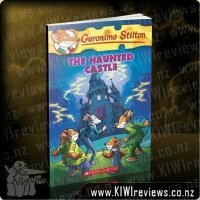 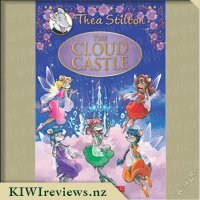 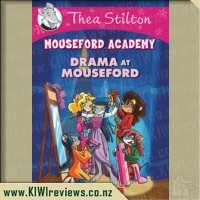 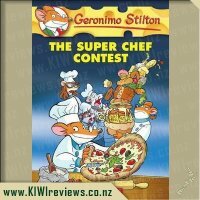 Rating: 8.8 Geronimo Stilton - This Hotel is Haunted! 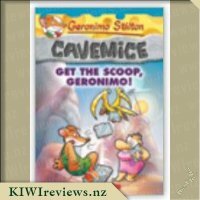 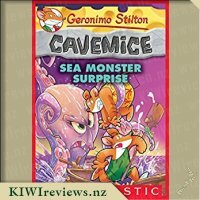 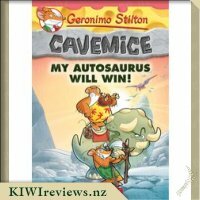 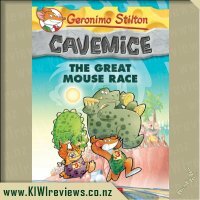 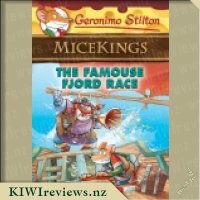 Rating: 9.6 Geronimo Stilton Cavemice #10: My Autosaurus Will Win! 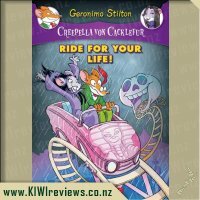 Rating: 9.4 Creepella Von Cacklefur #6: Ride For Your Life! 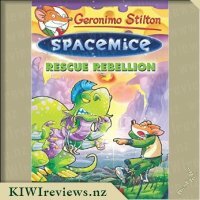 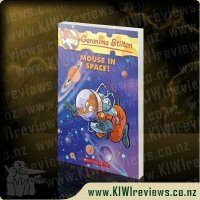 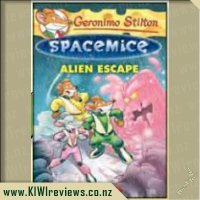 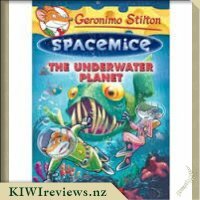 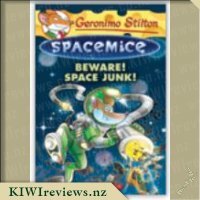 Rating: 9.8 Geronimo Stilton #52: Mouse in Space! 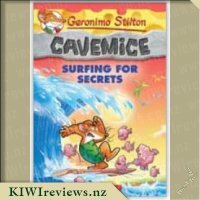 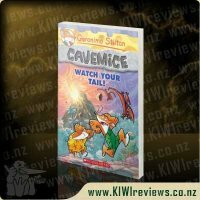 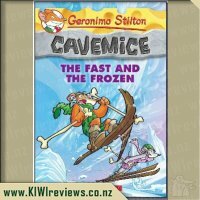 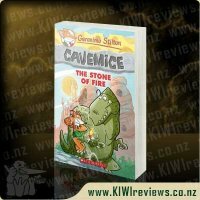 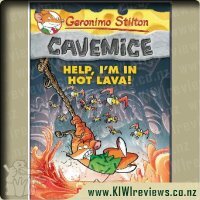 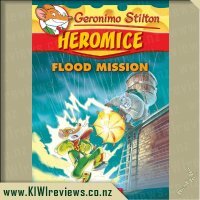 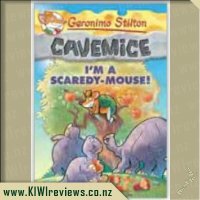 Rating: 10.0 Geronimo Stilton Cavemice #3 - Help, I&apos;m in Hot Lava! 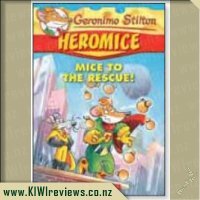 Rating: 9.6 Heromice 1: Mice to the Rescue! 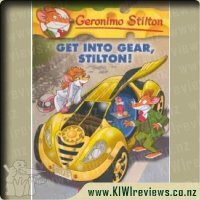 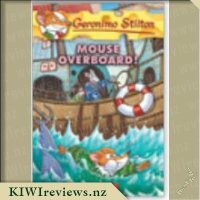 Rating: 9.9 Geronimo Stilton #54: Get Into Gear, Stilton! 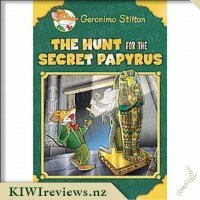 My 8 year old daughter has just started reading Geronimo Stilton books and was over the moon to receive The Hunt for the Secret Papyrus, a special edition book. 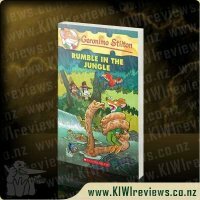 The first thing that stood out to me was the gorgeous dust jacket in royal green and gold which gave the book a real special feel. 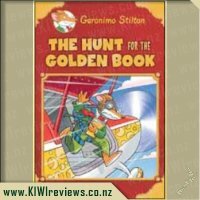 The cover also shows a mummy holding a scroll scaring Geronimo so gives some idea as to what the story is about, especially for children who don&apos;t know what a &apos;papyrus&apos; is! 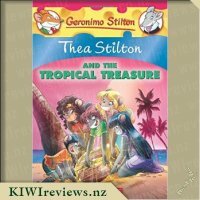 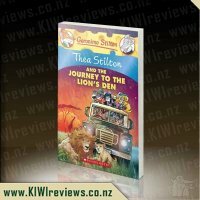 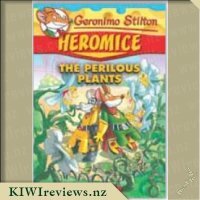 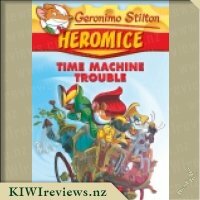 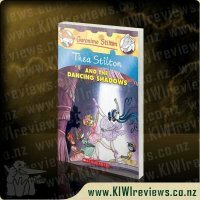 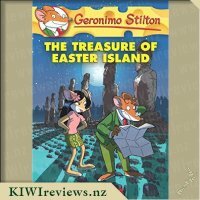 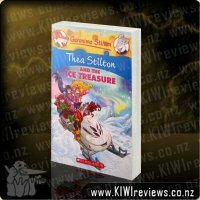 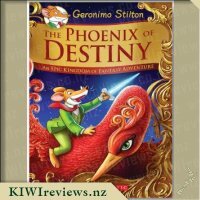 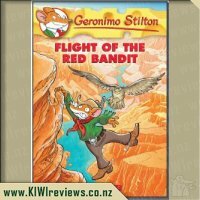 The story involves Geronimo Stilton being asked to solve the mystery of the missing Black Papyrus, an ancient document that reveals the secret to eternal youth. 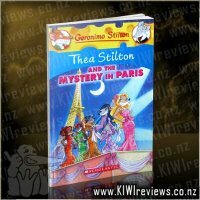 Upon receiving this book, my daughter hid in her room and I didn&apos;t see her for the afternoon! 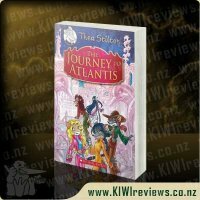 When she finally appeared, she said the book was awesome and loved the story which she then described to me in detail! 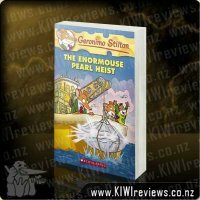 The book also features a shorter &apos;mini&apos; mystery and a couple of pages of mouse jokes which she has loved sharing with everyone. 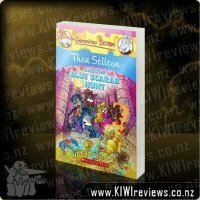 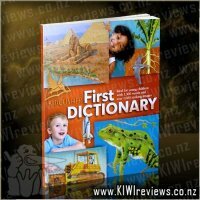 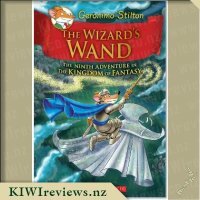 I have looked through the book and really like the way the Chapters are structured and the length of them. 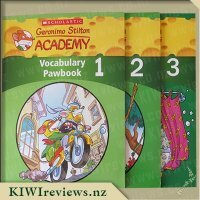 The text is broken up by key words that are either in a different font, different colour or different size which makes it easier for the younger reader. 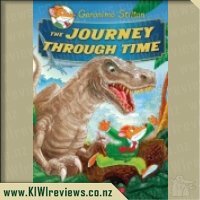 There are lots of really cool pictures throughout the book to engage the reader and Clue&apos;s throughout the story that get the reader thinking and asking questions. 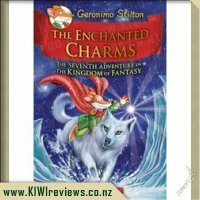 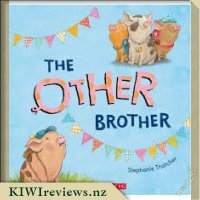 I would definitely recommend this for young readers that are starting to read Chapter books independently for a fun and entertaining read! 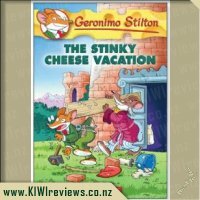 My son and I have been reading and loving Geronimo Stilton books for years now. 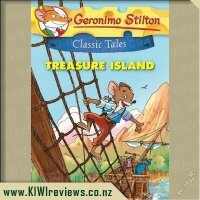 They were his first introduction to chapter books and he never gets tired of reading them. 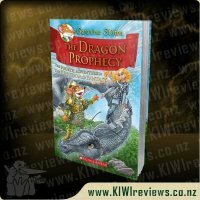 This book is a special edition hardback with gold accented dust jacket and it certainly looks the part. 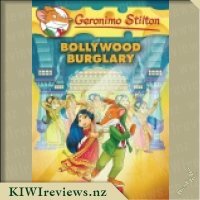 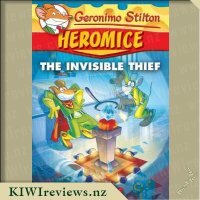 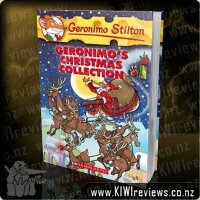 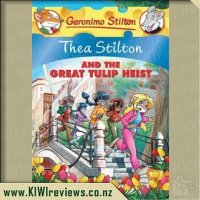 In this book Geronimo Stilton gets dragged into a mystery and recovery mission when someone steals the Black Papyrus. 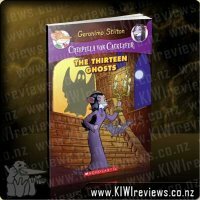 The chapters are a good length and we easily read it over a couple of nights. 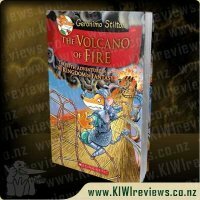 I like the use of differing fonts and text sizes to add interest to the pages - one of the reasons why these books make fantastic first chapter books - but my son did have trouble deciphering some of the words because of it. 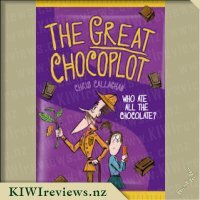 There are lots of bold illustrations and plenty of humour to keep things interesting. 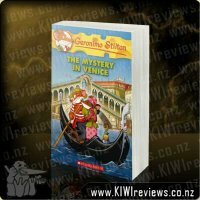 The book was a little slow in places being a mystery but my son quite likes being kept guessing. 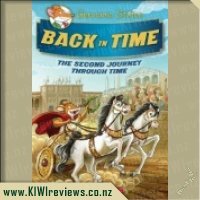 It also provided a great starting point for discussions about Egypt and it&apos;s history. 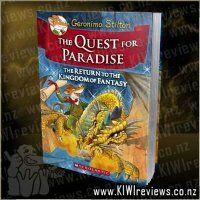 Despite the size of the book, I was a little disappointed with how short the actual story was. 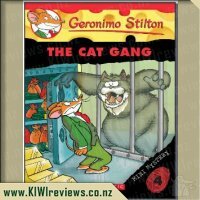 They&apos;ve fleshed out the volume by adding another story at the end, the Cat Gang, which if you haven&apos;t read it, I highly recommend that you do. 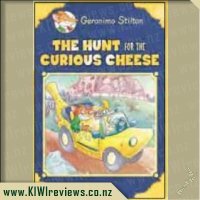 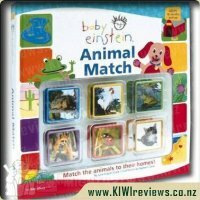 It&apos;s one of the mini mysteries and one of my son&apos;s favourites - he loves figuring out the different clues plus it&apos;s nice quick read. 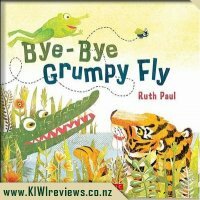 One of the things that my son loves most about the special edition books is the jokes included at the end. 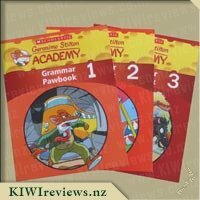 They are so bad they&apos;re good and he loves reading them over and over. 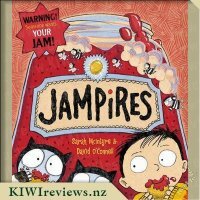 No-one likes a jamless jammy doughnut, so imagine Sam&apos;s horror when he discovers that his favourite jammy treat has been sucked dry Join him on a marvellous journey to the land where the jampires live and help him solve the mystery of the missing jam. 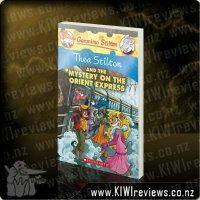 "I have a Heisenberg Quantum Car. 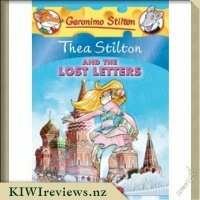 Every time I look at the speedometer I get lost."